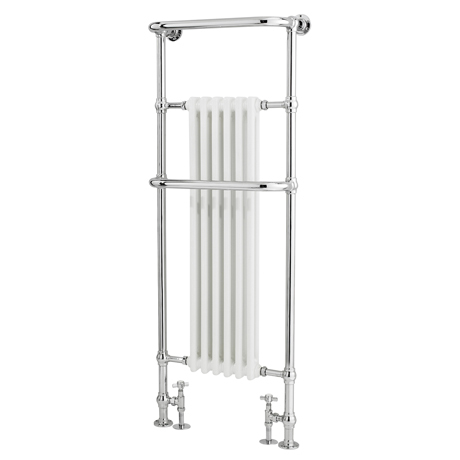 Hudson Reed traditional heated towel rails combining classic towel radiator styling and functionality. A must for all bathrooms, heated towel rails provide comfort and relaxation. Co-ordinate with our classic taps and showers to recreate the charm of yesteryear. Add style as well as warmth to any room.